3 hp AC induction motor or asynchronous motor, NEMA B design, 3 phase, 2 pole, 3450rpm, 230/460 volt at 60 hertz, ODP enclosure or TEFC enclosure for choice. It features rolled steel frame with double shielded bearings, C face footed mounting, high efficiency continuous duty operation. 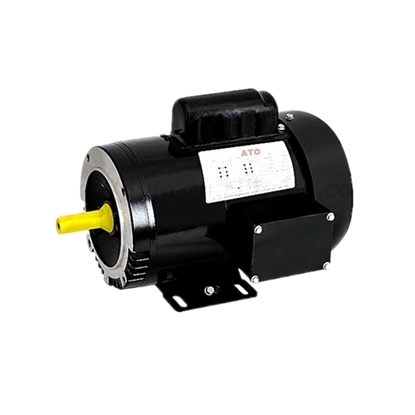 The provided best ATO AC induction motor comes with NEMA B design, 2 hp, 2 pole number, three phase at 230/460V, has a maximum operating speed of 3450 revolutions per minute (rpm). C face footed mounting, open drip proof (ODP) enclosure motor or totally enclosed fan cooled (TEFC) enclosure motor can be chosen. 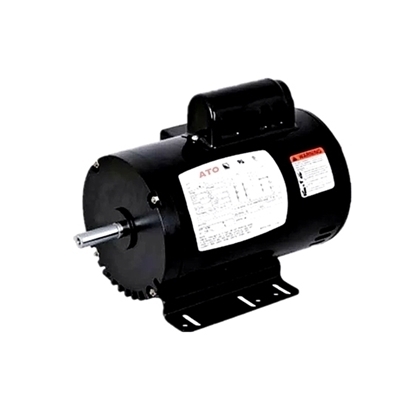 3 phase 5 horsepower 2 pole general purpose NEMA AC induction motor running at 60 hertz 230/460 volt, providng max speed of 3450 rpm, ODP or TEFC enclosure types are available on ATO. High protection class and durability electric motor, low price and directly selling by manufacturer. 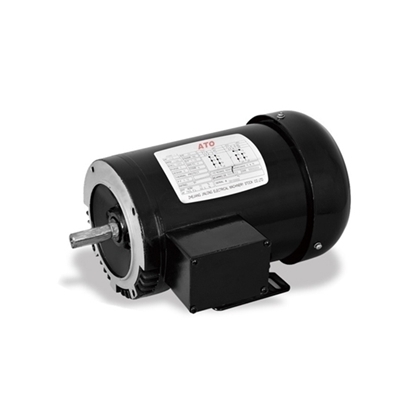 Split phase 115/230V induction motor is an AC asynchronous motor which has 2 hp, 2 pole number, 1.15 SF, 145T roll steel frame, 7/8'' shaft and 3450 RPM. Open drip proof (ODP) enclosure motor or totally enclosed fan cooled (TEFC) enclosure motor can be chosen. 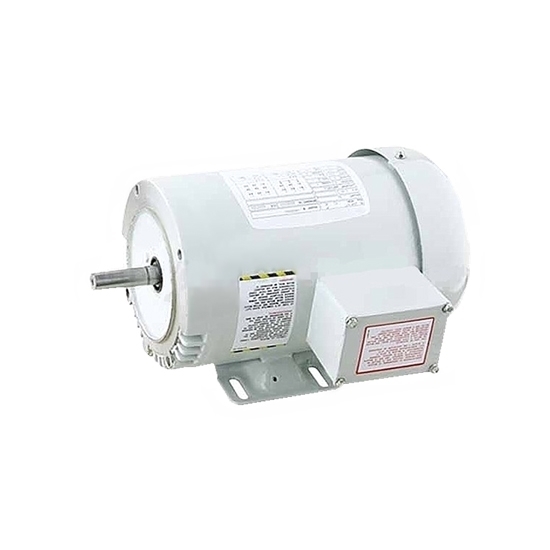 Single phase NEMA AC induction motor or general purpose asynchronous motor is 2 pole 3450 rpm, ODP or TEFC enclosure type to choose, 5 hp output power at 60Hz 230V AC. Foot mounted of mounting method, high-efficiency performance, low starting current, suited for a broad variety of applications. This dependable and powerful three phase ATO AC electric motor with lower cost, 3 hp output power, ODP/ TEFC enclosure, class F insulation class, providing max speed to 3450rpm, designed for pumps, fans, compressors and other general purpose applications where contaminants are minimal. Tips: Why The induction motor frame is electrified? The reason for the motor frame with electricity may be that the motor shell is not connected with the ground or has been damaged. If the grounding equipment is damaged, the motor winding is affected with the damp and the insulation is aged. As a result, the current may leak out due to poor insulation. Or the outgoing line has been connected with the motor enclosure. 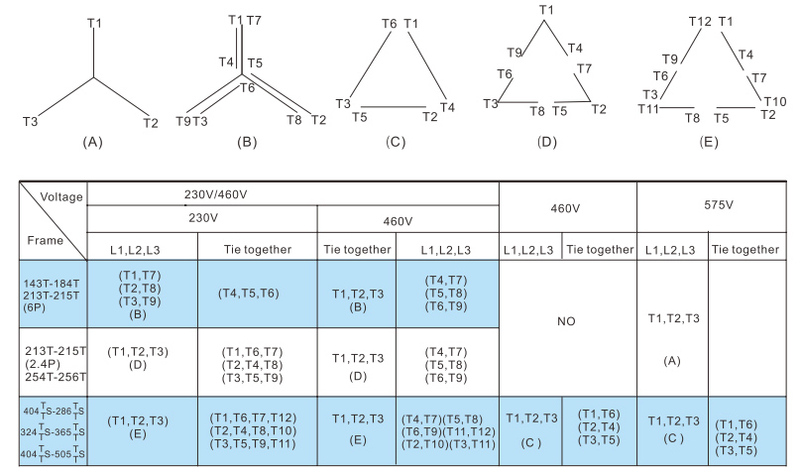 For this problem, first of all, check if the motor grounding equipment is perfect and reconnect it with the ground. If the motor get humid, it needs to be dried. The winding with seriously aged insulation should be exchanged. My air compressor is 20 years old and a motor is no longer available. Using this 3hp induction motor with an adapter to repair my compressor. Motor is quiet and works well.